September 7, 2013 filipinocavedivers Cool Stuff! 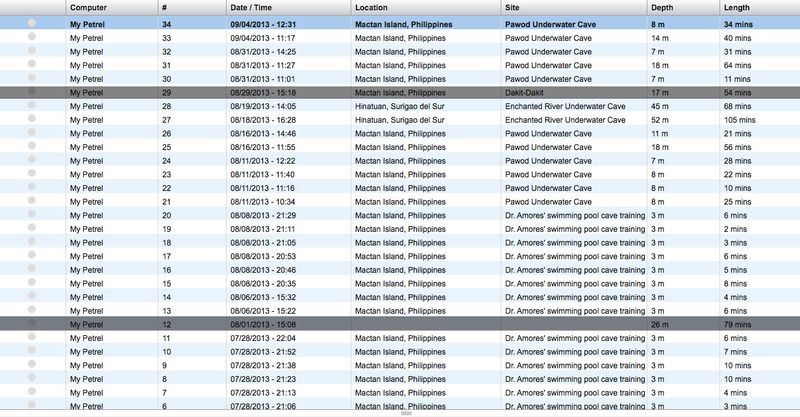 Two (2) dives in Hinatuan Enchanted River Underwater Cave System over 2 sessions. Andy and Jaime passed with flying colours. Congratulations, guys. 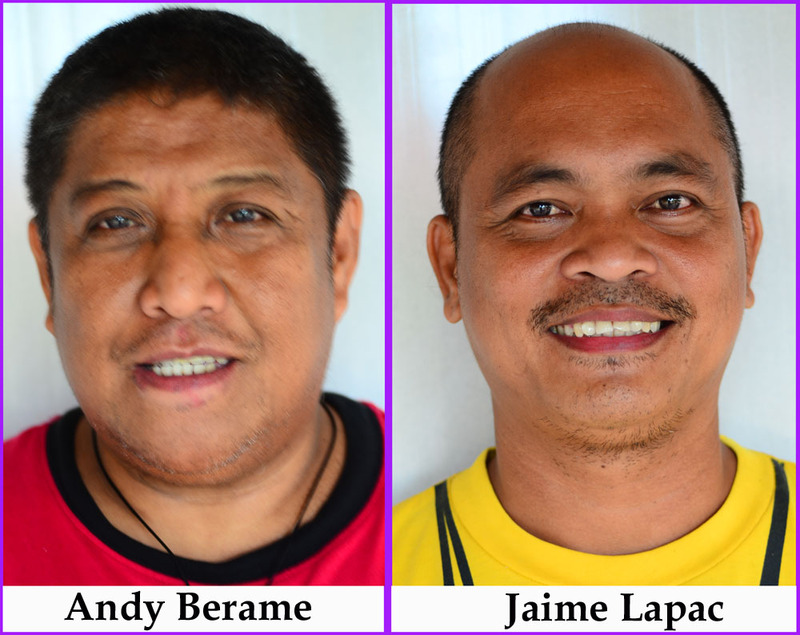 By passing the FCD Cave Course, Andy and Jaime are automatically inducted as new members of Filipino Cave Divers. Welcome guys.